Whether you’re looking for a vacation house or permanent residence, Carolina Beach homes have something perfect for you. Located on the gorgeous North Carolina coast, Carolina Beach real estate is ideal for anyone who wants to live a quiet beach lifestyle. Although the town is small, there’s still plenty to do. Carolina Beach Boardwalk is the place to go for lunch at one of the local restaurants. Many have patio seating, so you can enjoy the view of the Atlantic Ocean. 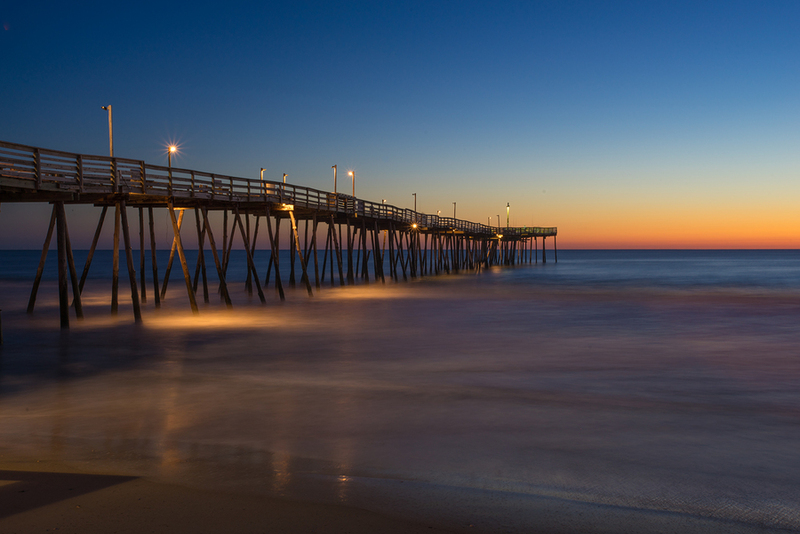 Carolina Beach Fishing Pier is another popular destination. Whether you’d like to take in a stunning sunrise or sunset, or you’re trying your fishing luck, the fishing pier is your spot. Anyone interested in learning more about the creatures living in the coastal waters should pay a visit to the North Carolina Aquarium at Fort Fisher. Visitors can get up close to many of the beautiful and fascinating species that are denizens of the deep. The town has many community events for everyone living in Carolina Beach homes. In summer, people gather at Carolina Lake for free movies every Sunday evening. There is a weekly concert on the boardwalk and fireworks on the beach every Thursday. On Saturdays, get your shopping done at the farmer’s market and enjoy delicious local produce, as well as prepared food vendors and live music. Learn more about this delightful town and schedule a tour by calling our office!